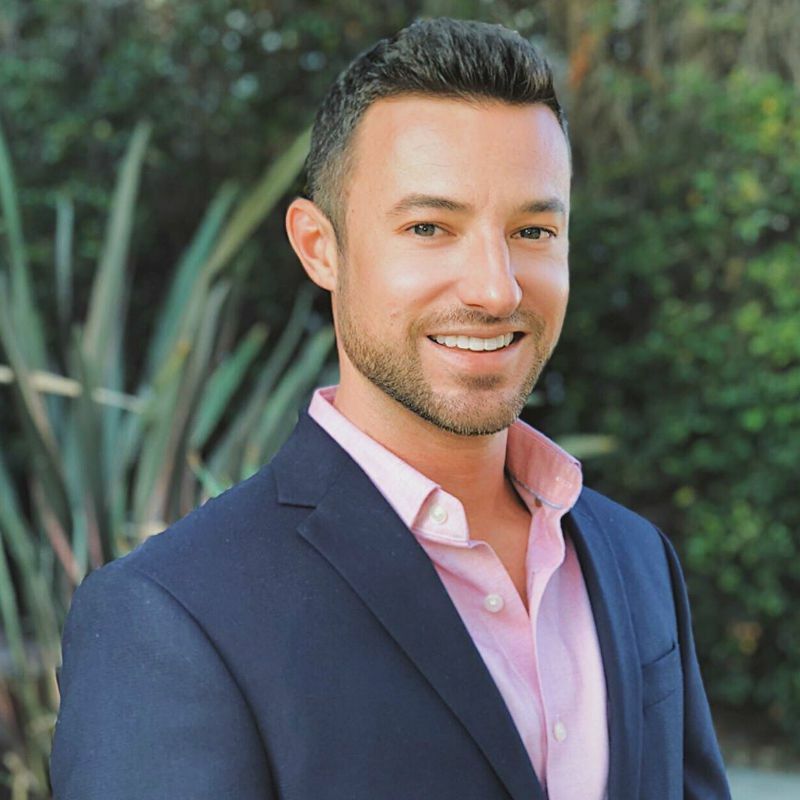 Hunter Burgarella is a Los Angeles based Real Estate Agent and Operations Manager for the Allison Schwarz Group. After graduating from University of Southern California, he moved to Washington DC where he began his career in TV news covering politics as a Producer for CNN. Hunter worked in a variety of roles from producing for Wolf Blitzer, the White House and the 2012 election for which he won an Emmy Award. After seven years in DC, he moved back to sunny California to the city he loves most, Los Angeles, to work at E! Entertainment covering celebrity news and pop culture before discovering his true passion for real estate. Hunter’s love for exploring new properties, Los Angeles and helping people achieve their goals is why real estate is the perfect fit for him. He enjoys traveling, politics, museums, working out and spending most of his free time outdoors hiking, biking, beach/pool and anything else active.